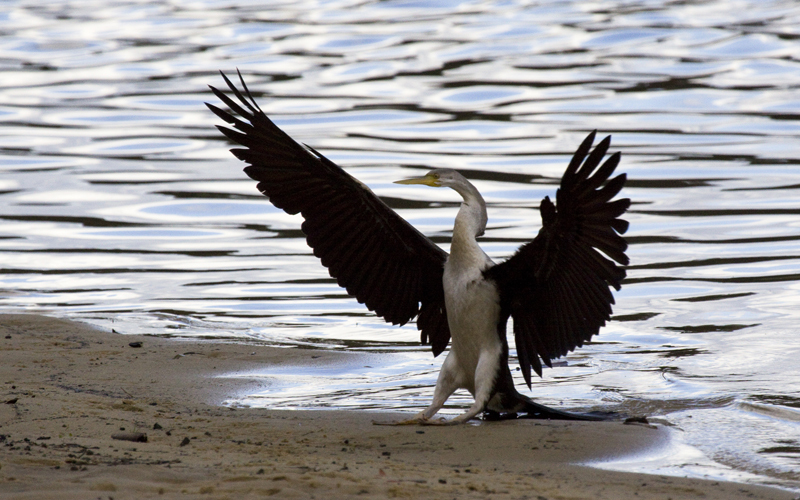 The following photos of birds associated with water were taken between Feb 2012 and Jan 2013. 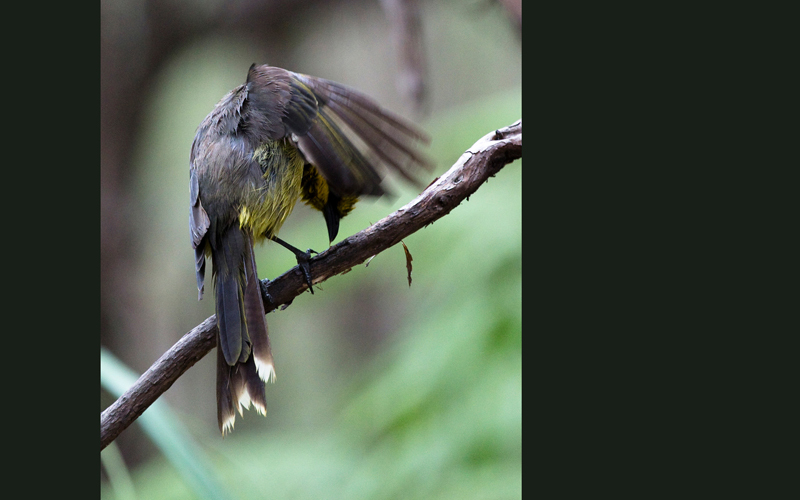 Helmeted Honeyeater drying off after a bath, Yellingbo, January 2013. 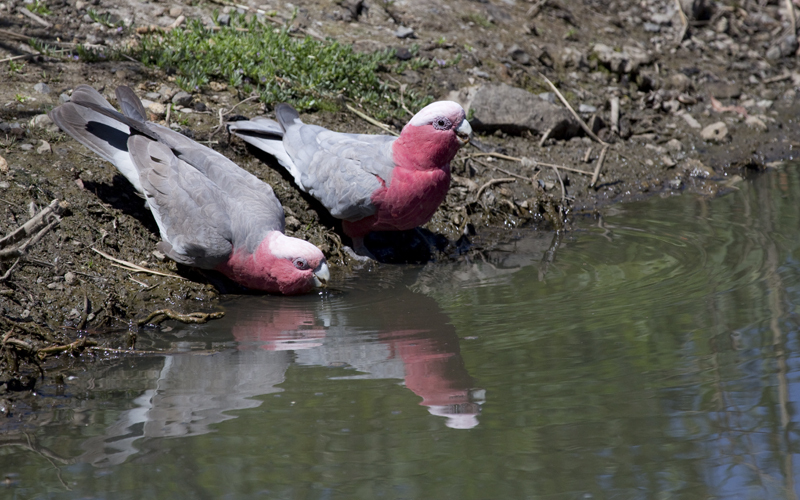 Galahs at a pond near Lillydale Lake, January 2013. 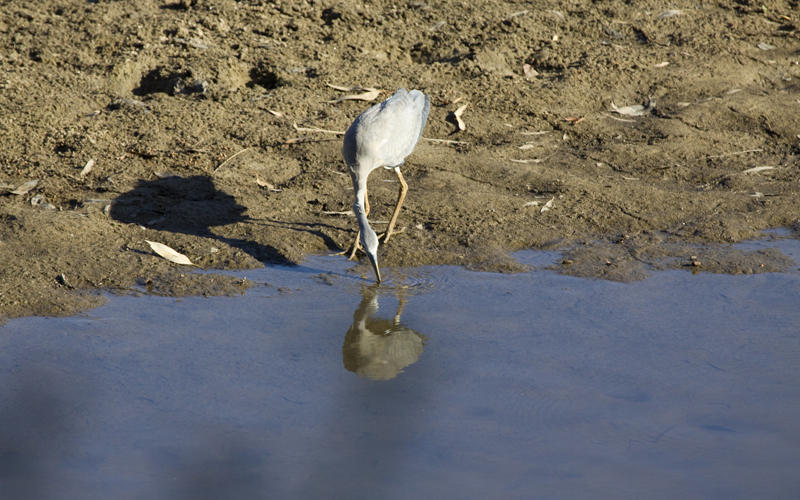 White-faced Heron, Jingellic, NSW, Dec 2012. 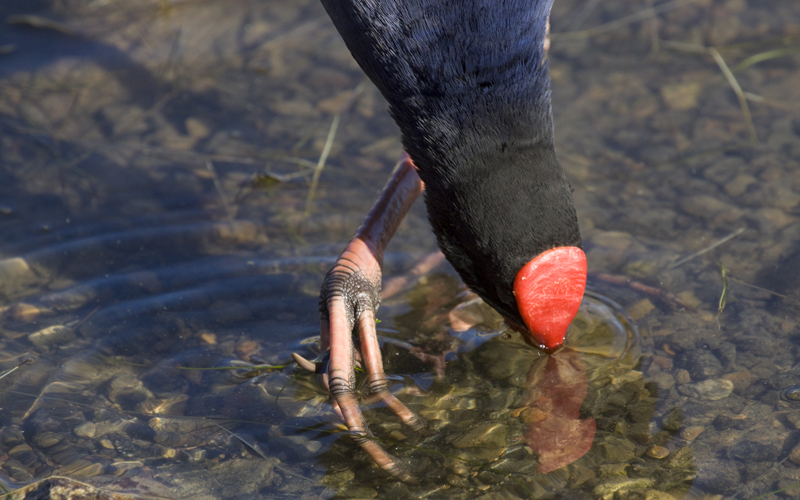 Purple Swamphen, Newport Lakes, September 2012. 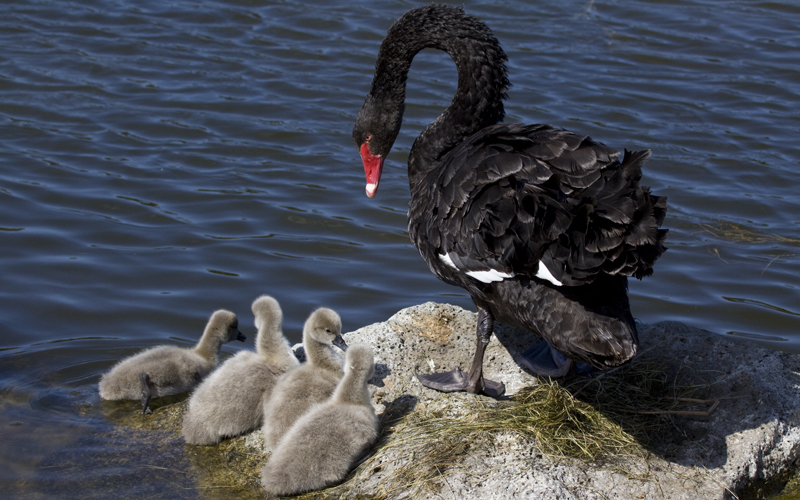 Black Swan parent and cygnets, Newport Lakes, September 2012. 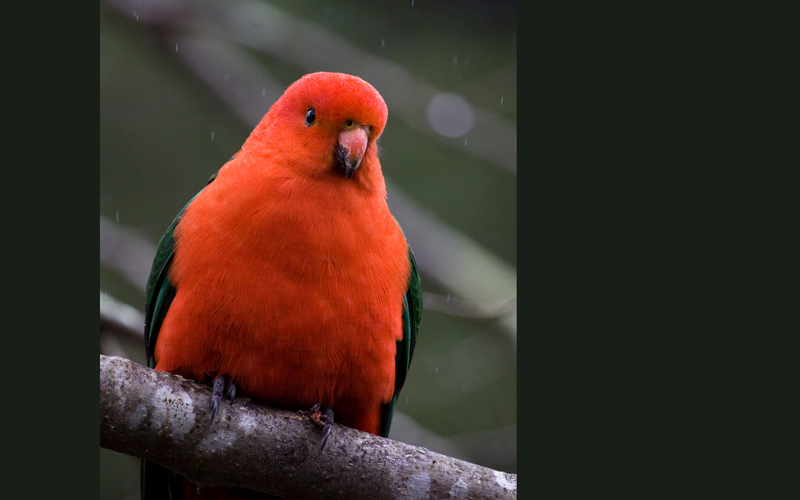 King Parrot, Maroondah Reservoir Park, August 2012. The connection with water is a little subtle. It was raining very lightly at the time. 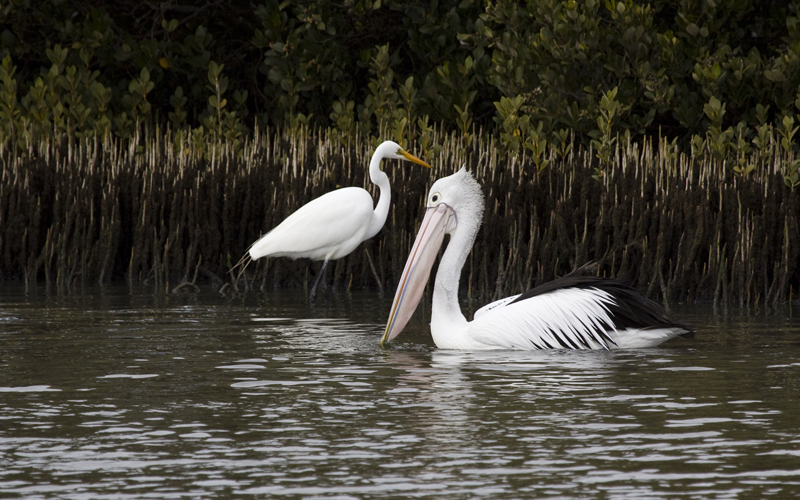 Great Egret and Australian Pelican, Kororoit Creek, May 2012. 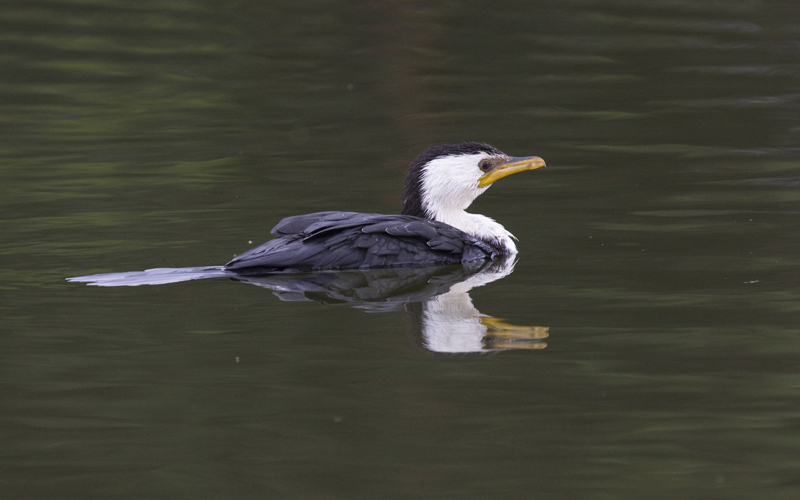 Little Pied Cormorant, Karkarook Park, April 2012. Darter, Lillydale Lake, April 2012. 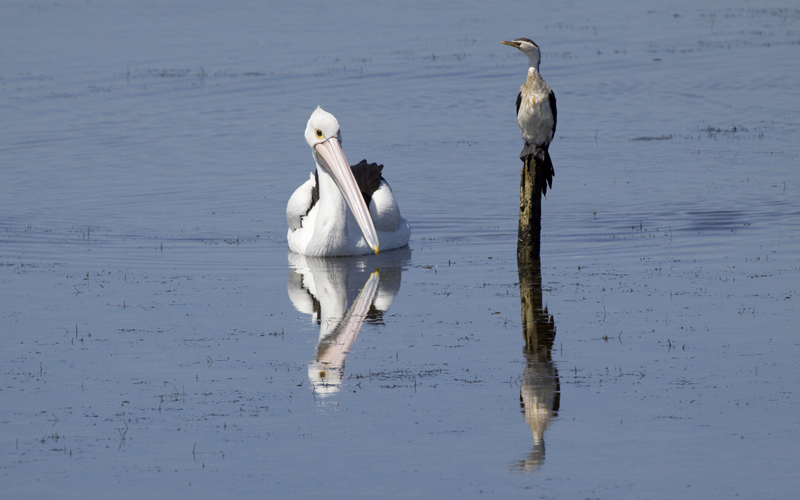 Australian Pelican and Little Pied Cormorant, Bellarine Peninsula, Feb 2012.